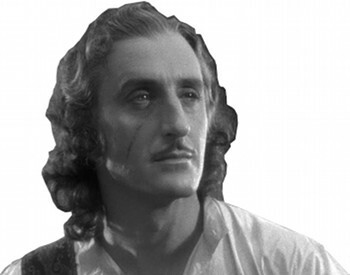 CAPTAIN BLOOD is testimony to the brash charm of leading man Errol Flynn and the vigor of director Michael Curtiz that after 83 years this granddaddy swashbuckler still has scenes of action that quicken the pulse, and gouts of hearty dialogue that summon smiles. 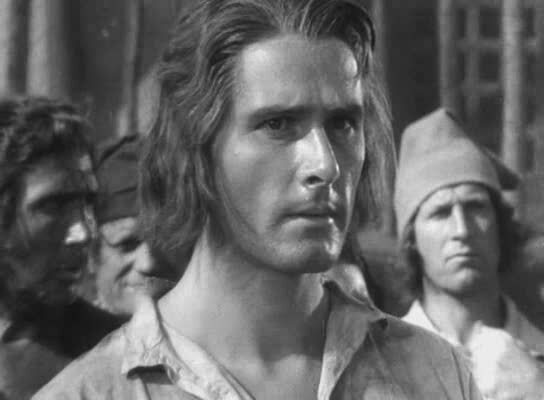 Storywise, it’s set in the 1690s, when England’s James II was abusing his subjects. One of them, a young physician named ‘Peter Blood’, is sent to slavery in Jamaica, after treating a rebel. By way of brains, brawn and things that clang, Blood curries favor with the governor, woos his daughter, turns pirate, joins with a French buccaneer, and loots the Caribbean seven ways from Sunday—being nice about it all, of course. 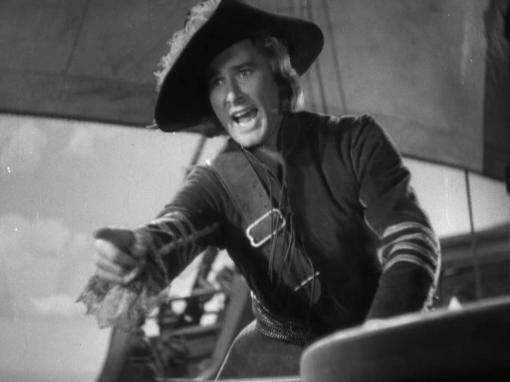 Great good fun, done expertly on a medium budget, with obvious but exhilarating use of 16-foot model ships in the Warner’s studio tank, blended by Curtiz into some sound-staged melees. 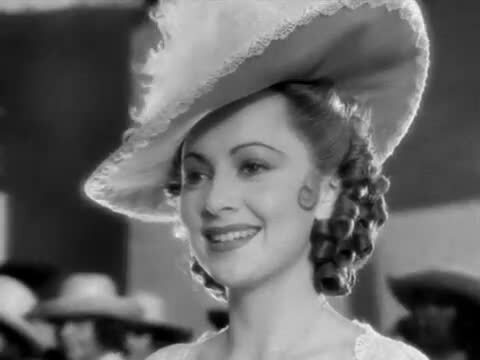 Basil Rathbone enjoys himself as a Gallic cutthroat, while a pert and pretty 19-year old Olivia de Havilland complemented the star so well that Warner’s would team them in seven more pictures. As for the 26-year old Tasmanian devil himself, superstardom was his after less than a year in Hollywood, and the lightly impudent athletic dash he displayed here set the tone for the style that would keep him a boxoffice draw for the next fifteen years, and that continues to delight audiences today. The whole ridiculous, rousing package is backed with a stirring music score from Austrian maestro Erich Wolfgang Korngold. The 1935 classic runs 99 minutes, was nominated for Best Picture, Director, Screenplay, Music Score and Sound. It was #8 of the years hit films, and features Lionel Atwill, Ross Alexander, Guy Kibbee, Henry Stephenson, Robert Barrat, Donald Meek and J.Carrol Naish.